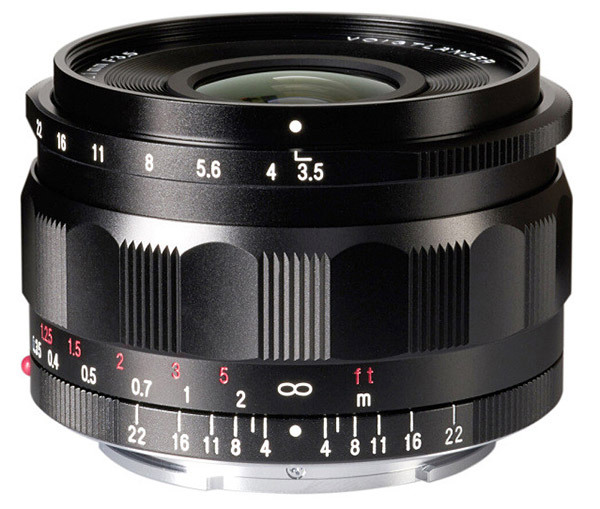 Voigtländer has announced two new prime lenses for Sony E-mount at the CP+ show this week. The Voigtländer Macro APO-Lanthar 110mm f/2.5 and the Voigtländer Color-Skopar 21mm f/3.5. The first is the Macro APO-Lanthar with a focal length of 110mm and a maximum aperture of f/2.5. The manual lens has 14 lens elements across a dozen groups and 10 aperture blades. The close focusing distance is 13.7 inches (35 centimeters) for a maximum reproduction ratio of 1:1. The lens is just under four inches long (100 millimeters) and has a maximum diameter of just over three inches (78 millimeters). 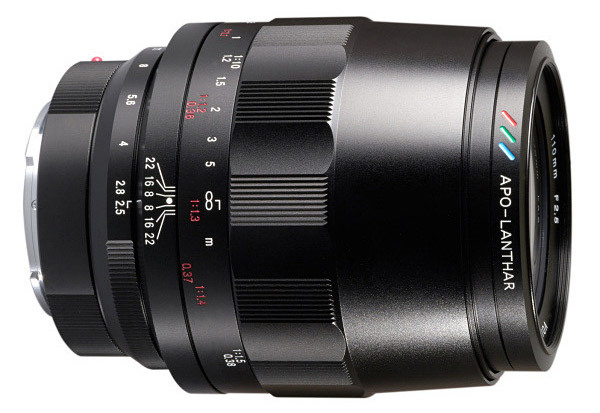 The second lens announced is the Color-Skopar 21mm f/3.5 Aspherical wide-angle prime lens. It is around 1.5 inches long (40 millimeters) and has a maximum diameter of around 2.5 inches (63 millimeters). Just like the macro lens, it also has a 10-bladed aperture diaphragm. The lens has a minimum focus distance of under 8 inches (20 centimeters). There are nine lens elements across eight groups. There is no pricing or availability information available for either lens at this time. However, the company did have working reference samples on display at the CP+ show that visitors could try on their own cameras, so it hopefully won’t be a long wait.